It is true that all of us, being yet imperfect, make mistakes. Wrong judgments in situations we encounter for the first time, may have severe consequences. How do our wrong choices affect the plan that God has for us? Do our mistakes defeat, alter, or in any way hinder God’s highest and best from being fulfilled in our lives? 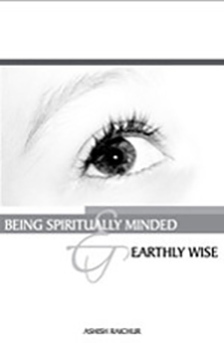 This book is intended to awaken us to a practical side of our Christian faith. It is intended to make us understand our solemn responsibility in fulfilling God’s plan for our lives. It is a call to stop spiritualizing our actions and assume responsibility for them. It is an exhortation to ‘wise up’ in the affairs of this life.